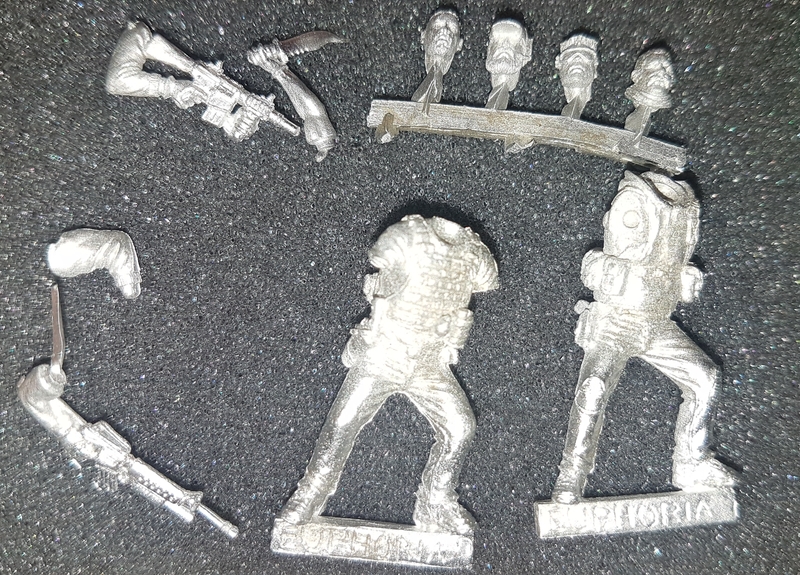 In a slightly refreshing change of events there is a Kickstarter at the moment for miniatues of modern soldiers. Euphoria Miniatures is running the Kickstarter to fund there new range of miniatures. As you can see no fancy lasers or amazing power armour here, just an M16 and what appears to be an M16CAR. So, why should you back this kickstarter? 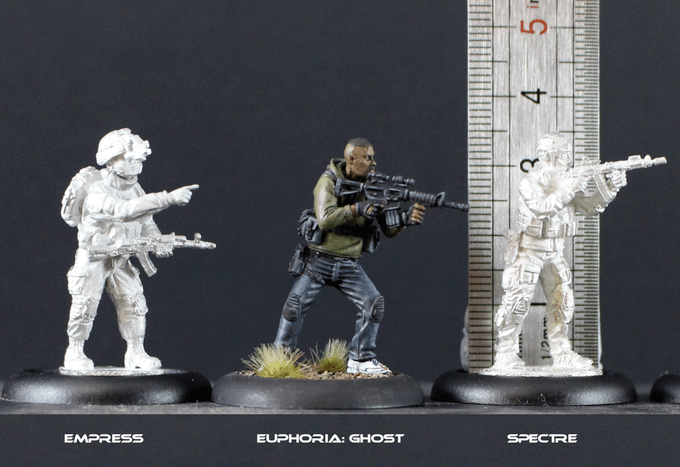 Well, if you need modern miniatures the only other popular option is Spectre Miniatures which look great but these do look just as good. 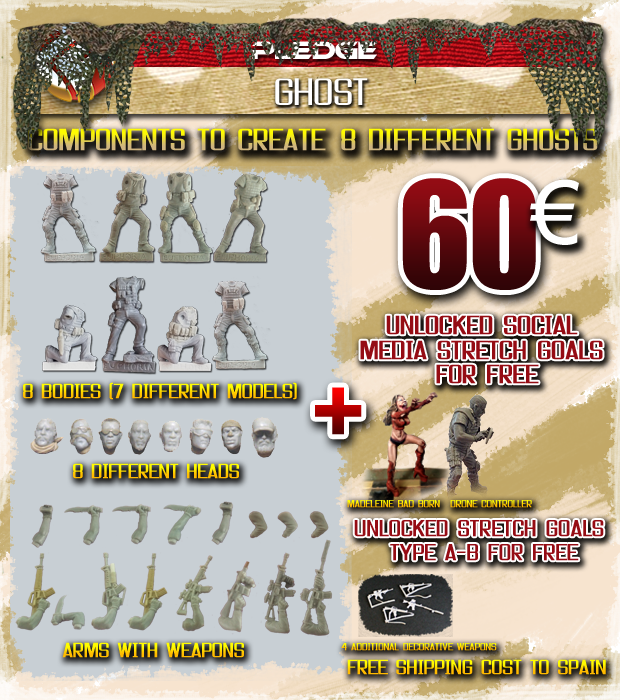 For £53 you get 8 bodies (7 unique) and 8 heads, as well as a variety of weapon options. At the moment the models are coming in at £5.30 each but there are still some more stretch goals to knock down. The drone controller looks impressively cool. As you can see Euphoria’s miniatures come pretty much the same size as both Empress and Spectre miniatures. So if you play games with these models you can back this kickstarter and grab some different models for some variety. With a house full of early winter flu I have spent more time fuelling my children with Calpol than painting. I have managed to get a few colours down and already I am seeing how these are going to look. I think that they will be a great alternative for modern soldiers in a variety of different games. 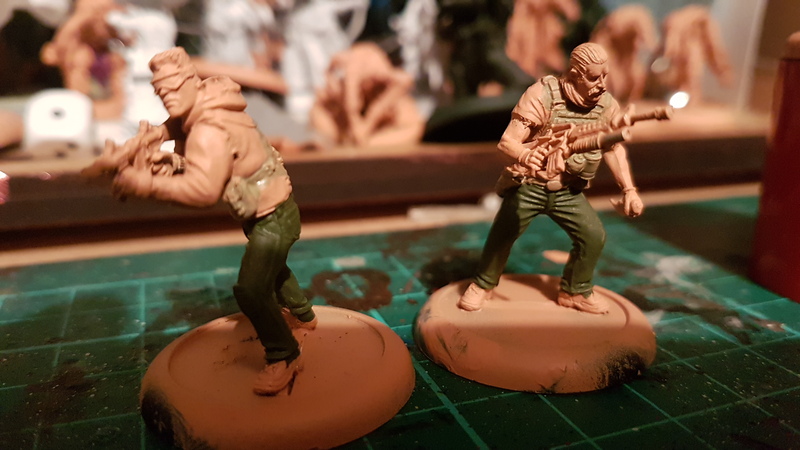 The paint jobs are all very much work in progress, but what do you lot think of the miniatures? Something you’d be keen to add to your collection or get on your table?